Last April 13, 2015 PACE was offered to be a part of “Flordeliza” created and directed by Wenn V. Deramas, starring Ashley Sarmiento, Rhed Bustamante, Jolina Magdangal, Marvin Agustin, Desiree del Valle and Carlo Aquino. The series premiered on ABS-CBN‘s Kapamilya Gold afternoon block and worldwide on TFC on January 19, 2015. Liza one of the main cast is the daughter of Elizabeth “Beth” Perez-Maristela and Capt. 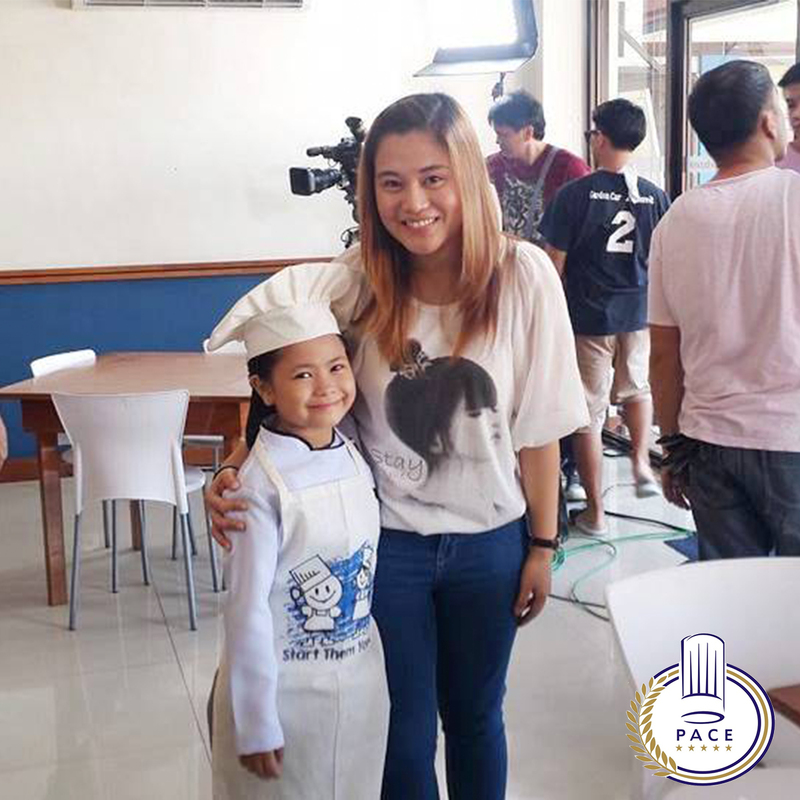 Crisanto Maristela enrolled in our “Start Them Young” Summer Cooking Class, which was aired last April 16, 2015.